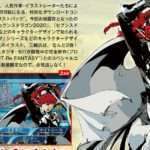 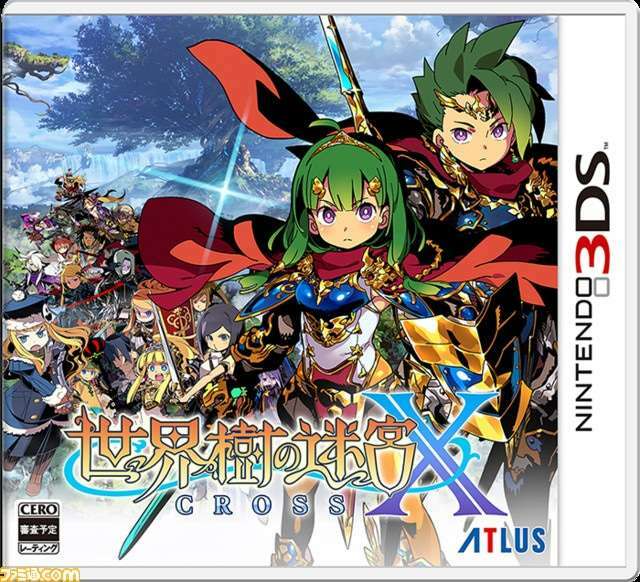 During the previously announced reveal stream for the latest game in the Etrian Odyssey series, Atlus formally announced Etrian Odyssey X (Cross) for Japanese release on August 2, 2018. 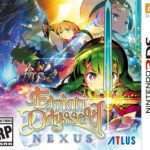 This game will be the final Etrian Odyssey game for the Nintendo 3DS, and the official website for it can be found here. 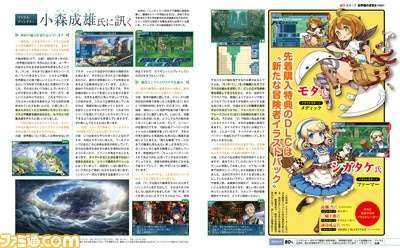 It represents the culmination of the series from its start on the Nintendo DS to now. 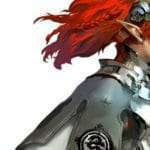 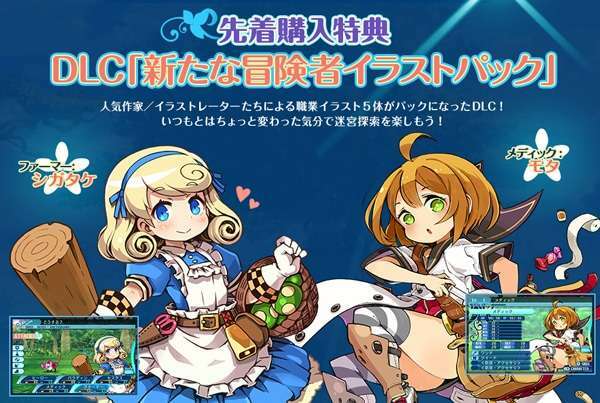 The popular classes from the games will be gathered in this game, along with a new “Hero” class. 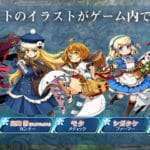 It will be possible to make a dream party with a total of 19 classes. 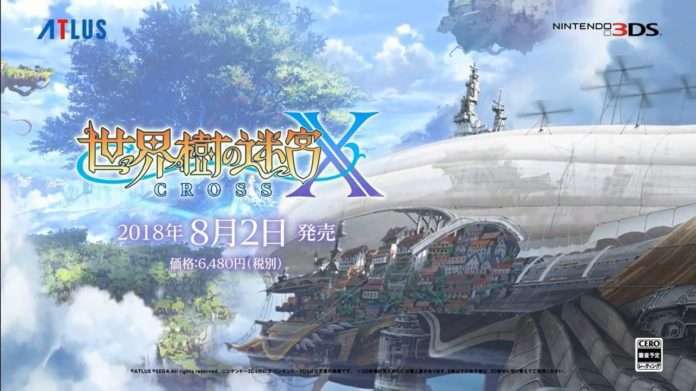 It is a completely new game, more voluminous than previous ttiles, with numerous labyrinths in the new setting that is the distant island of Lemuria. 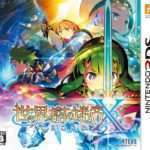 Etrian Odyssey X box art. 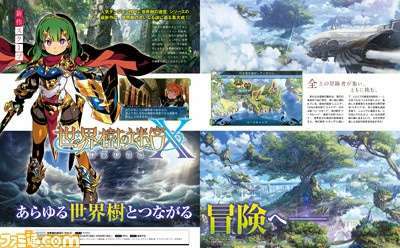 The issue of Weekly Famitsu magainze releasing this week, on April 12th, will feature a 10-page article on Etrian Odyssey X, which will include an interview with director Shigeo Komori.